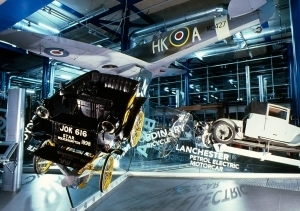 Thinktank is Birmingham’s unique and award-winning museum of science and discovery housed at Millennium Point. 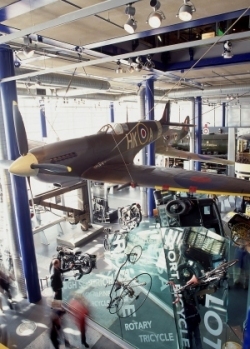 This exciting science centre offers ten galleries of historical artefacts, modern interactives and futuristic facts. 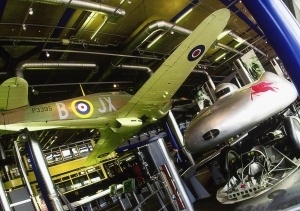 It’s an incredibly modern museum where visitors can explore everything from aircraft and steam engines to intestines and taste buds and even emotional robots. Among the exhibits are a Supermarine Spitfire, built at the local Vickers Armstrong plant in Castle Bromwich in 1944, and a Hawker Hurricane built in 1943 by Hawker aircraft of Kingston & Langley, representing the 300 built by Austin of Longbridge, Birmingham during World War 2. 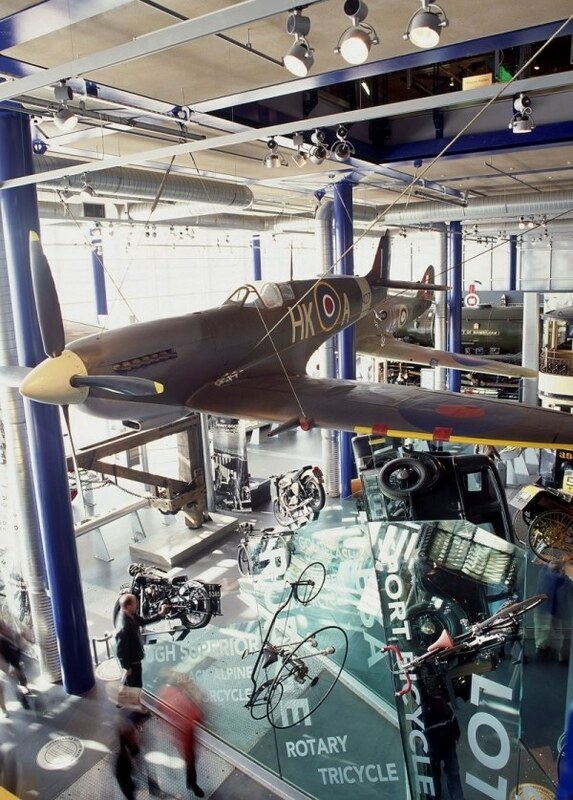 Also to be found here are countless examples of Birmingham’s engineering heritage, including motorcycles, cars and a working steam engine. Within the Millennium Point centre, Curzon Street, Birmingham, West Midlands. Open every day (except 24-26 December), 10am – 5pm (last entry 4.00 pm). Cafes, gift shop, secure car and coach park (charges apply). Disabled car parking bays. Toilets for wheelchair users. Baby changing facilities. 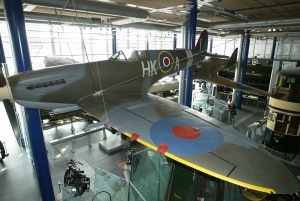 Millennium Point is fully accessible for people with mobility difficulties. IMAX Theatre. 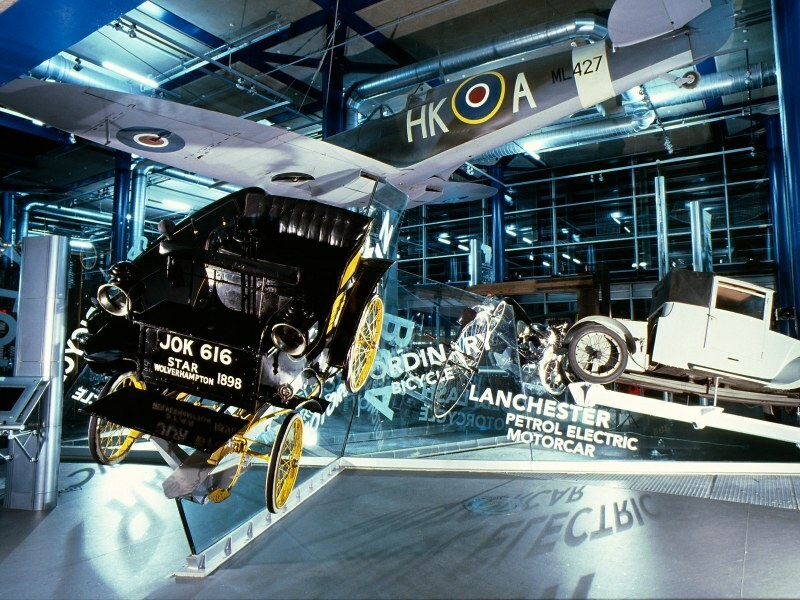 Thinktank – Birmingham Science Museum, Millennium Point, Curzon Street, Birmingham, West Midlands, B4 7XG. Tel: 0121 202 2222, website: Thinktank, e-mail findout@thinktank.ac. Thanks to Laura Taylor for help with updating this page.